It a two holiday day today! the first one makes me a little sad. It is National Missing Children Day. As a mother I can't imagine losing a child. I have nightmares about it from time to time and can't even watch CSI when the story line is about a murdered child. I did search online for "missing children network" and found an overwhelming list of links to different sites, picturing children of all ages, who are missing. Meaning, their parents and families do not know where they are, if they are alive, if they remember them. Very sad. 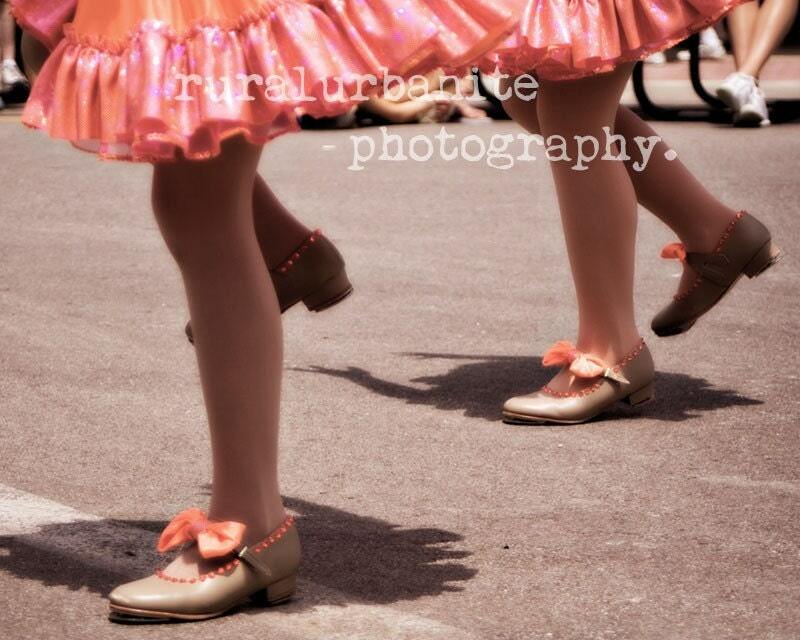 The second holiday is Tap Dance Day. I was a dancer through junior high and high school, I always had an interest in tap, but never had the opportunity to learn. Maybe some day I will sign up for an adult class just for fun!